Our growing business seeks to employ a bright and enthusiastic Pay-outs Officer as part of the Flow Operations team. As a Pay-outs Officer you will be responsible for contacting clients, suppliers and introducers to perform key compliance checks as part of the pay-outs process. Your excellent communication skills will enable you to confidently handle all ad hoc customer queries and partner with key internal contacts across all business channels, to ensure the customer journey is as efficient as possible. On a daily basis, you will ensure relevant items are escalated to management and appropriate sign off is obtained in order to ensure all enquiries are settled. Your attention to detail will be second to none in the production and reconciliation of self-bill invoices and processing of documentation. With an efficient working style, you will ensure copy documentation and clients notifications are issued, and deferred items are received, in a timely manner. You will be comfortable operating in a fast-paced environment, where tasks and priorities change regularly. As an adaptable, self-motivated team player you will naturally invest high levels of energy at work to achieve individual and team goals. With previous experience of working in a corporate environment, you will be proficient in using Microsoft Word, Excel, and Outlook. Your strong written and verbal communication skills will be underpinned by your high attention to detail. 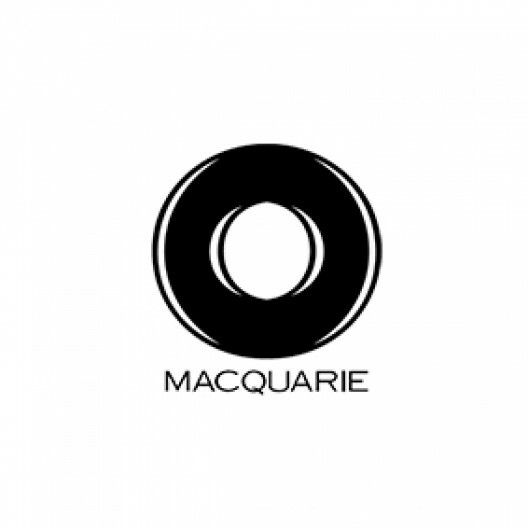 Advantageously if you already have a sound understanding of asset finance products (Operating Leases, Hire Purchase, Finance Lease or similar), banking and pay-out procedures is desirable, this is a unique opportunity to gain insight into Macquarie Leasing. If you are an organised, enthusiastic and accurate individual then we want to hear from you!